As Caribbean people, we know how beautiful the region is. Each island along the archipelago has its own unique attractions that we enjoy on a daily basis from the breathtaking pink sand beaches in The Bahamas to the architectural beauty of the buildings in Havana, Cuba. Journeying the Caribbean will no doubt reveal a treasure trove that few other regions can match and that is why cruising the Caribbean has been voted number 34 among the World’s Best Journeys list for 2018. The list compiled by Flight Network, was created by a collaboration between Flight Network and 500 plus of the world’s top travel journalists, agencies, bloggers, and editors including this writer. "Flowing through the twinkling waters of the Caribbean, on a stately liner, settles you into the ultimate state of relaxation as you island hop in one of the world’s most coveted destinations. This 20-night journey launches from Fort Lauderdale, where you’re whisked into the clear waters of the Caribbean on your way to the mellow and white-sand beaches of Princess Cays. 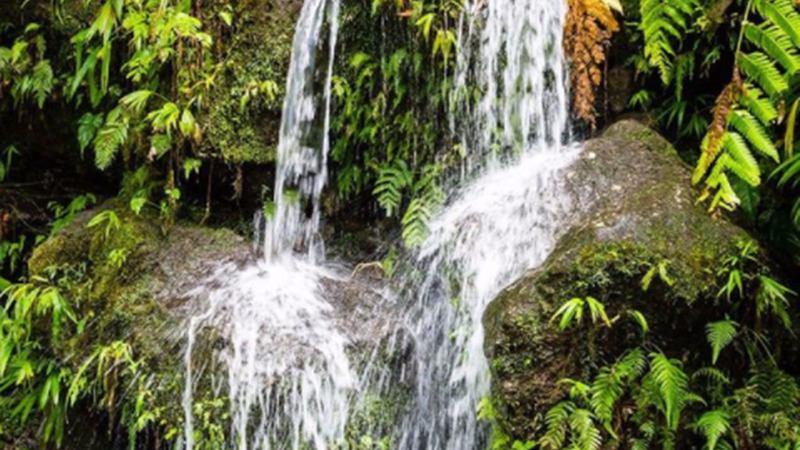 St. Thomas and Dominica are the next ports, offering a mix of turquoise bays and lush rainforests. 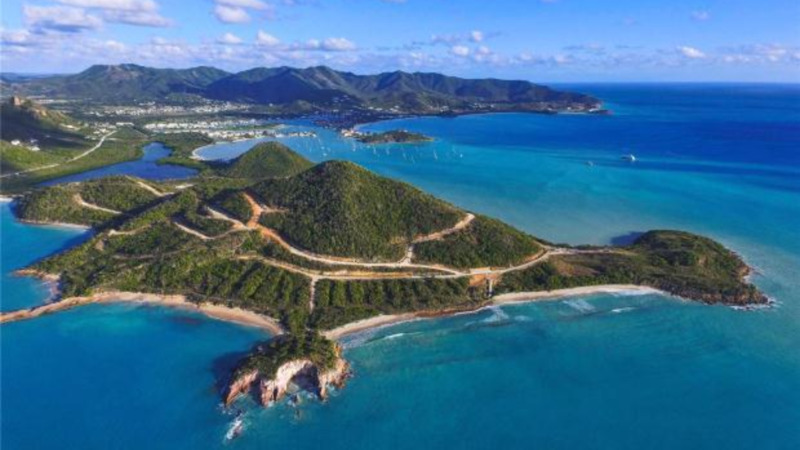 As you continue down the sparkling route, be prepared to dip into the warm sea if you want to explore sunken treasures, vibrant coral, and curious marine life, or get your adrenaline pumping while water skiing or kitesurfing," the entry for the Caribbean said. "Beyond the beaches, you’ll discover pastel-colored colonial architecture in Curacao, the restored military lookout, Shirley Heights, in Antigua, and a plaza modeled after London’s Piccadilly Circus in St. Kitts. The prolonged length of this trip gives you plenty of time to fully slip into “island time” and allow your worries to float away in the gentle surf. When you’re not enjoying excursions off the boat, you’ll be treated to endless culinary options, cozy accommodations, and Broadway-caliber entertainment." Number one journey on the list was an Expedition to Antartica followed by Cruising the Galapagos Islands and Travelling the Trans-Siberian Railway.